To celebrate Thank You Day, we will be publishing pieces written by our members who share, in their own words, what being thankful means to them. 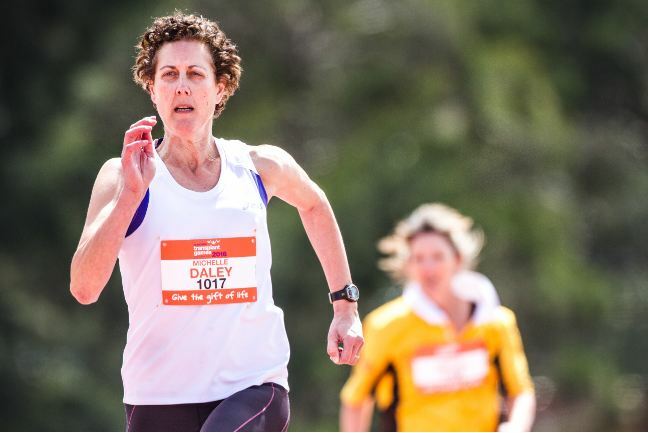 This piece is written by Michelle Daley, a two-time liver recipient who was named Most Outstanding Female Athlete at the 15th Australian Transplant Games in Western Sydney. My life was saved in 2002 when I ruptured my liver in a sporting accident and required an urgent liver transplant. As it transpired, I received two transplants over three days. The first one, an immediate life saver, and the second one a gift that has kept on giving for the past 14 years. I feel very privileged and honoured to have two donors and donor families to thank, but how do I ever do justice to the legacy of two generous people that I will never meet, but are the reason that I am still here? They are my motivation for setting goals and working hard to achieve them, embracing opportunities, appreciating what I have, keeping perspective and not taking myself or life too seriously. What they have given me is beyond what I can convey in words. Fourteen years of extended life and good health, sharing the most precious times with my gorgeous daughter and partner, seeing my extended family grow, with many celebrations and milestones along the way. More time to travel, further my career, get fit and compete in the Transplant Games, meet amazing people I otherwise would not have known. I will soon turn 50, and I intend to embrace it with pride! For all of this, I say thank you to both of you, my organ donation heroes. I will never take for granted what you have given me. Michelle won a huge haul of medals at the Games. She’s also on the Transplant Australia Management Committee for the World Transplant Games, helping to organise the Australian Team to go to the next Games in Malaga, Spain 2017. 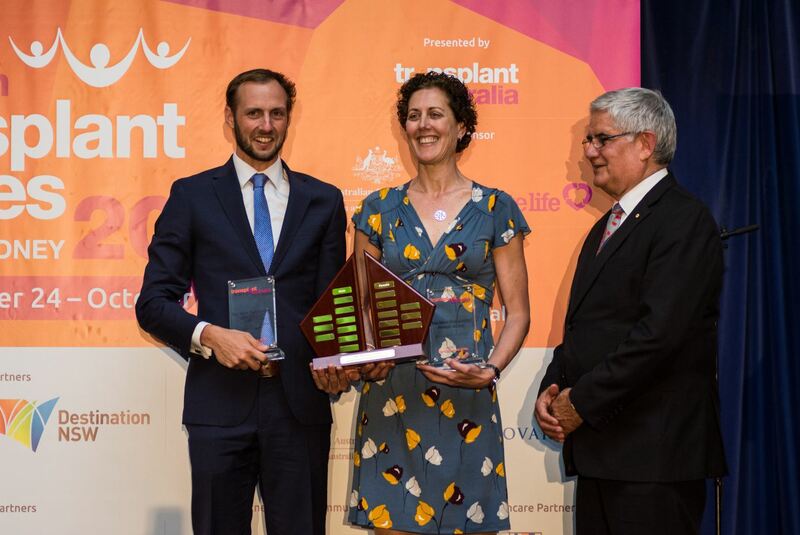 Very generous with her time when it comes to sharing her story, in the hope that it will encourage more Aussies to join the Australian Organ Donor Register, Michelle is a valued and inspiring member of Transplant Australia who leads by example when it comes to health, fitness and helping others.